In the photos, the feet of Jung Yoo Mi who dressed in fine dress was wearing a sports shoes, the feet of Lee Tae Sung who dressed in neat suit was even wearing antifreeze boot. Especially Park Yuchun and Han Ji Won who wore exquisite and beautiful clothes were wearing slippers on the feet, staging a perfect disharmony. 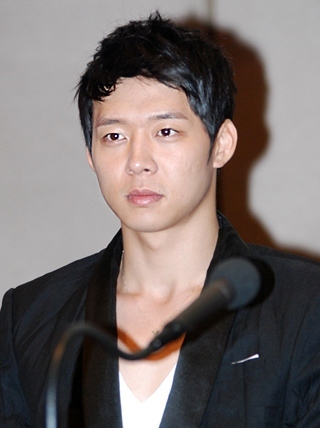 Netizens commented on the photos, “Could not help but laugh out loud while scrolling the mouse,” “Everybody is great,” “I want to be the slippers underneath his feet,” “Crown prince’s feet does not feel cold,” “How could be so handsome,” “Rooftop Prince please continue to remain on top of ratings chart,” and so on. In addition, Rooftop Prince clinched the champion position in ratings ranking on episode 6 broadcast on April 5th, 2012, showing unbeatable trend.